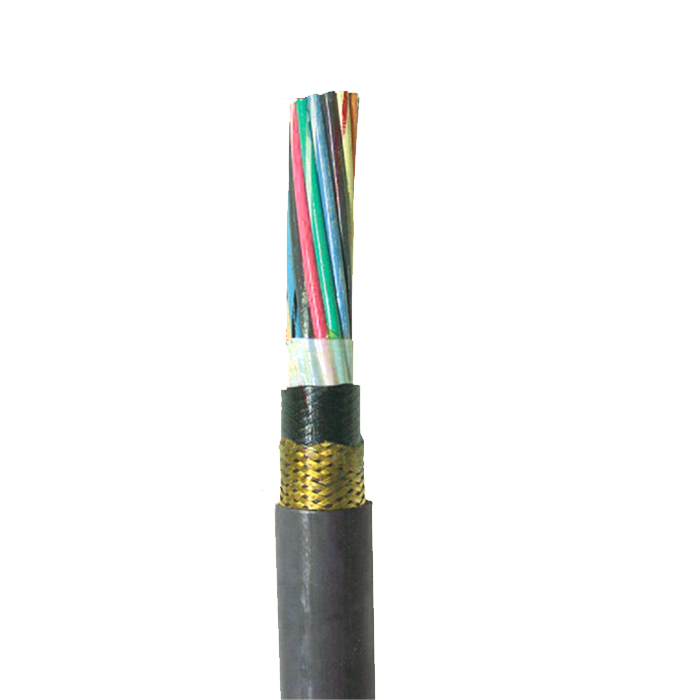 High strand count conductors make this product much more flexible, easier to install and more resistant to vibration than Type MC, IEC spec or commercial cables. Gexol's lower dielectric constant and higher insulation resistance reduces electrical losses. Gexol's excellent resistance to moisture produces stable electrical properties throughout the life of the cable. In a fire condition, Gexol's nonchlorinated flame retardant system produces less toxic and less corrosive gases. Dual certified IEEE 1580 Type P and UL 1309/CSA 245 Type X110. 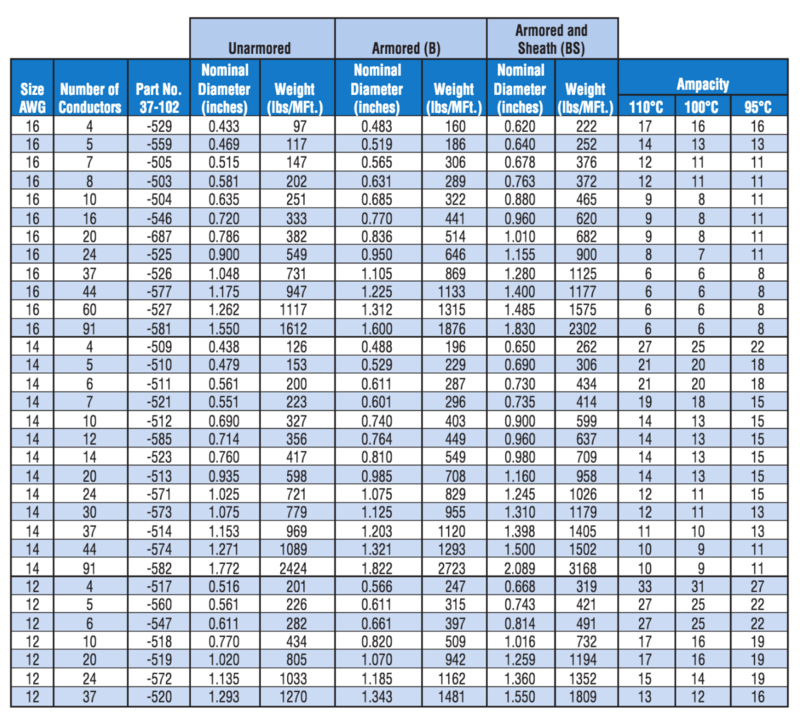 Highest ampacity ratings: ABS 100°C, DNV 95°C, LRS 95°C, Transport Canada 95°C. Severe cold durability: exceeds CSA cold bend/cold impact (-40°C/-35°C). Flame retardant: IEC 332-3 Category A and IEEE 1202. Optional braid armor of bronze or tinned copper.